Are you looking for a way to stay connected while camping? And what about a stove that charges your phone while cooking? BioLite offers off-grid energy devices to customers in outdoor and emerging markets. There’s almost 1.2 billion people living in energy poverty and over 3 billion people lack access to clean cooking fuels. They cook instead over smoky open fires which causes indoor air pollution resulting in 4.000 deaths every day. In general, energy poverty comes hand in hand with financial poverty. Therefore, a reliable access to electricity could advance natural economic growth. 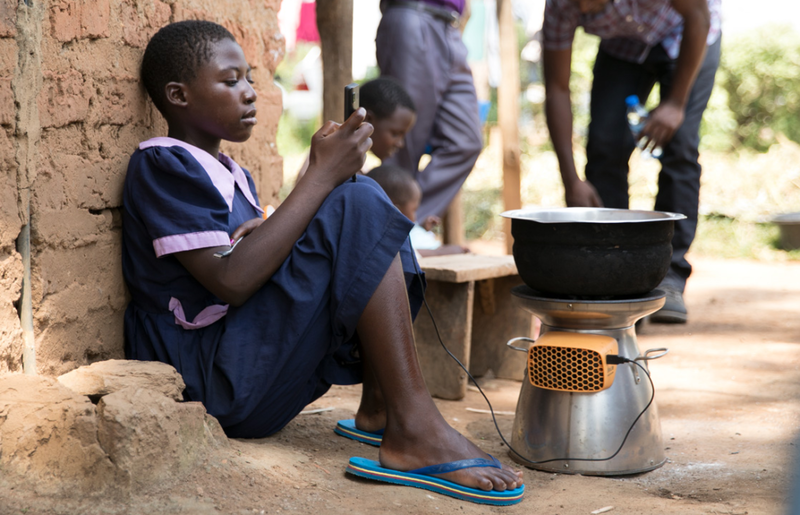 The founders of BioLite aim to tackle energy poverty by providing access to a clean way of cooking, lightning and charging. Based in New York City, the company was founded by two camping enthusiasts Jonathan and Alec. After being frustrated by the use of fossil fuels in almost all camping stoves, they put their heads together and came up with their first prototype of the BioLite CampStove: a portable biomass stove that is able to recharge your gadgets and generate a smokeless fire. Following their successful 1 million Kickstarter campaign for CampStove, they quickly expanded their reach beyond stoves. Currently, they are a developing clean energy equipment offering lighting, charging and cooking products. The founders realized their products aren’t only great for outdoor camping. In addition, they could change the lives of many who live without electricity. In 2013, they launched The BioLite HomeStove—the large format biomass stove that is said to reduce fuel consumption by 50% and toxic emissions by 90%. Additionally, the stove generates electricity from fire and lets you charge your devices while cooking. It promises to provide enough power for a gadget to last until the next meal. What Is a Parallel Innovation Business Model? BioLite consist of talented engineers, designers, story-tellers and analysts who design products unique to outdoor and emerging market consumers. It is a social enterprise employing a parallel innovation business model. In other words, they are using funds from the camping market to support their work in India and sub-Saharan Africa. 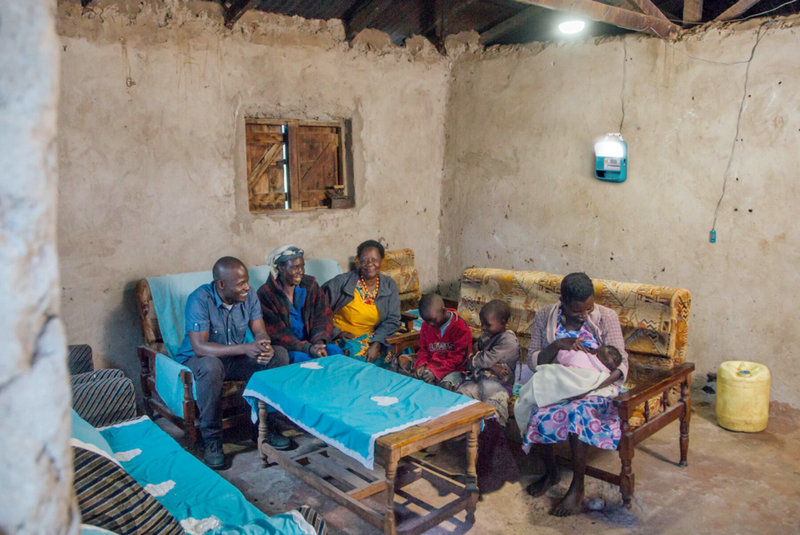 Connected by the need for off-grid energy, their success depends on the customers and users in both markets. “BioLite’s business model is built around cross-sector partnerships with credit-enabled distributors. This distribution model allows BioLite to reach customers in remote regions, while overcoming purchase barriers that limit clean energy adoption among low-income customers.” explained Matthew Goldberg, the Grant Program Manager at BioLite. To put it simply, the company reinvests the revenues from the outdoor market in order to support the customers in emerging markets of the third world countries. The founders presented their first prototype at a combustion conference and realized their invention could change lives of many. It struck them that more than 50% of the population lives without a reliable source of energy. They decided to build a business model which could potentially offer those in need a reliable way to cook, charge their devices and light their homes. 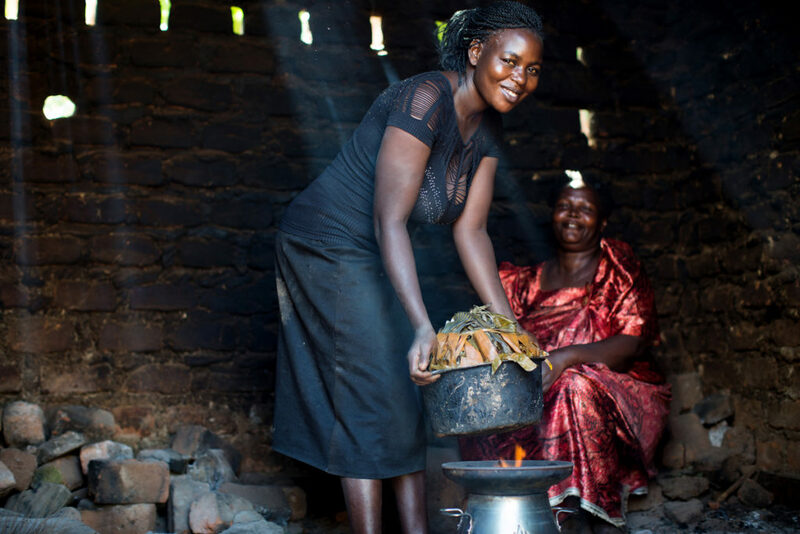 By the end of 2016, more than 20.000 household were cooking with the HomeStove. Not only does the company provide homes with a safer and cleaner way of cooking, but their green solution is also able to offset carbon footprints. “For every ton of carbon BioLite produces as an organization, we offset 19 tonnes through our customers’ use of the HomeStove.” states from the BioLite’s impact report from 2016. BioLite team has grown from two to over 80 employees working across the globe from the US, Kenya and India. However, they aren’t stopping there and plan to expand their energy product range to more than 20 products. “Within three years, we aim to sell over a million clean energy products across these markets which will create significant health, economic, and environmental impact and establish BioLite as a leader in providing off-grid energy access.” envisions Matthew Goldberg.